ASX-listed UltraCharge continues to lay the groundwork for commercialising its unique, high powered, cobalt-free lithium-ion battery technology that could substantially lower the cost of energy storage. The company is focussed on supplying a test battery pack to leading Israeli electric scooter manufacturer Blitz Electric Motors within the next month. This pack is expected to extend the range of the Blitz electric scooter by up to 50% and could lead to battery orders under their existing purchase agreement. Meanwhile, UltraCharge has supplied 35 battery packs to Israel-based three-wheel electric scooter manufacturer Roadix Urban Transportation under the purchase agreement reached in December 2018. Another 65 packs will be supplied in the next month. Roadix has exclusivity on the company’s batteries for the three-wheeled scooter market for up to 18 months provided that Roadix orders and pays for at least USD$380,000 worth of batteries in the first 12 months. UltraCharge recently completed two orders worth $60,000 each from an Israeli Government institution to develop a prototype battery. The first order was completed successfully and delivered on time during the first half of the 2019 financial year whilst the second order was received and completed after the end of 2018 calendar year. This agreement has the potential to generate further revenue. Separately, the company has progressed its joint venture agreement with US company Chemours to scale-up production of its titanium dioxide anode that can be used to replace the regular graphite anode, reduce production costs and develop new ways of improving the anode material. Chemours have provided USD$75,000 in support of the project while investing funds internally as part of the JV. 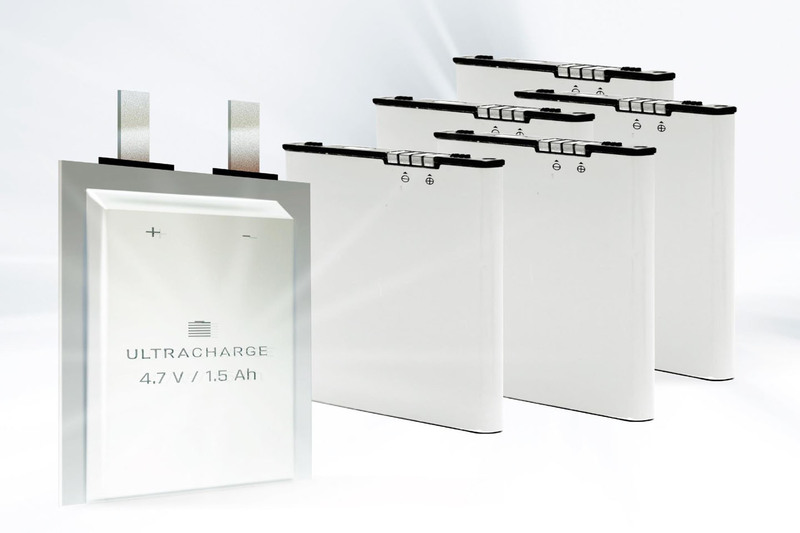 UltraCharge has also received a small order from a car manufacturer to produce prototype battery cells that combines the company’s cobalt-free lithium, nickel and manganese oxide, or “LMNO”, cathode with its titanium dioxide anode. This combination results in a high-power, high-energy, ultra-fast charging battery that could potentially change the electric vehicle market. Delivery of the prototype cells is expected in the next few months. The company added that besides its focus on both research and development and commercialisation of its lithium-ion battery technologies, it has also reduced spending on discretionary matters.